Are you passionate about gaming? If you love gaming and enjoy the art of gaming, then try your hand at building your own games too. Don’t worry about the question of where to begin, The School of Game Design has your back. It is the best place to begin. 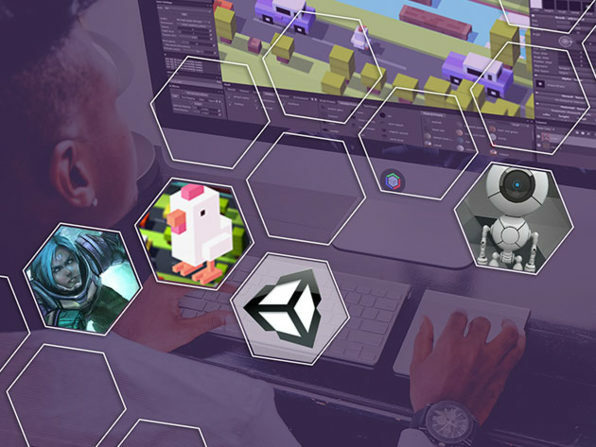 It will allow you to learn game development at your own pace. It will also grant you access to a huge library of step-by-step training videos. You can purchase the deal at this site. After purchasing you can redeem your code within 30 days. You will be able to have a lifetime access to the course content so you can access it whenever and wherever you want. You will also need a good internet connection to be able to access the course content via web and mobile streaming. You don’t need to be an expert to be able to benefit from the course; it is also designed to help beginners. The content comes with updates so you will always be up to speed with advancements. The course does not come with a certificate of completion. The content is compatible with 4GB RAM, Mac OS X 10.9 or later, Windows 10 and 8.1.